Jenna Wade was homeless, poor and orphaned as a child. Now as an adult she is desperately seeking stability and financial security. An unexpected inheritance promises to bring her the financial freedom she craves: until she reads the clause. Temporarily confined to a wheel chair, Ridge Townsend's stubborn, self-reliant pride refuses to accept his new caregiver's help. 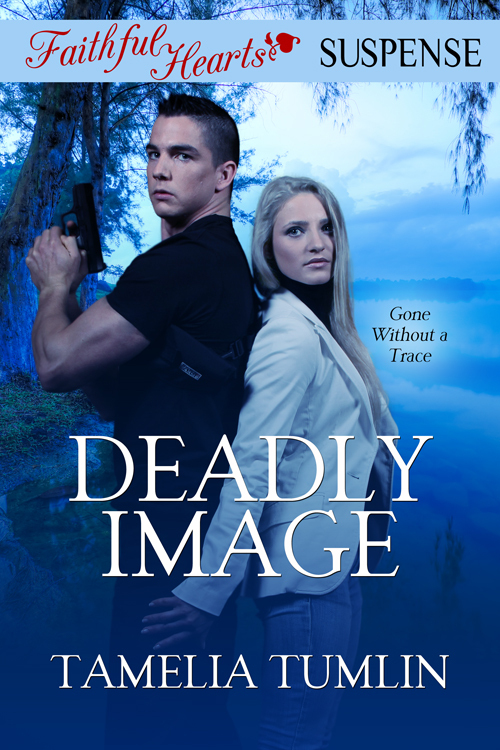 He suspects Jenna is nothing more than a con artist who manipulated his mother into writing her into her will. Especially since Jenna maintains that she has never met his mother. 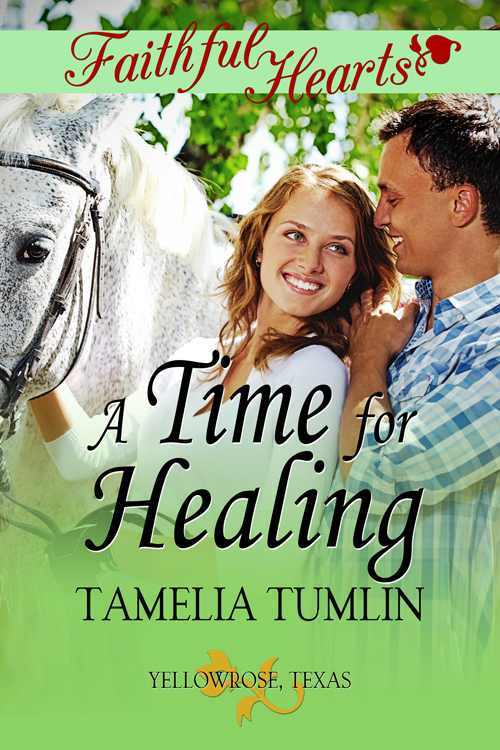 With her caring nature and tender heart Jenna is slowly breaking down his defenses and finding a way into his heart. Then he asked her to do the unthinkable: give up her part of the inheritance. How can she choose between financial security and love?